Royal Engagement They announced their engagement on March 10th 1965 but had to wait until Margriet's big sister, Beatrix, was wed before their own ceremony. Their royal links Margriet is the third daughter of Queen Juliana who had ruled the Netherlands for almost twenty years at the time of the marriage. Why it made headlines Margriet was the first of Juliana's daughters not to cause a huge stir with her choice of husband. After two contrversial marriages, one of which almost caused a constitutional crisis, just about everyone was thrilled at this love match that was missing all the drama of her sisters' celebrations. Happy ever after? The couple now has four children and eleven grandchildren. Princess Margriet still carries out engagements and is currently eighth in line to the Dutch throne. Why it made headlines Johan Martin Ferner was a divorced commoner when he won the heart of Norway's then acting First Lady. After a minor row, their married in a rather low key ceremony. Astrid became Her Highness rather than Her Royal Highness after their marriage. Happy ever after? Oh yes, this was a royal love match for the history books. They went on to have five children together. Johan Martin Ferner died in 2015. 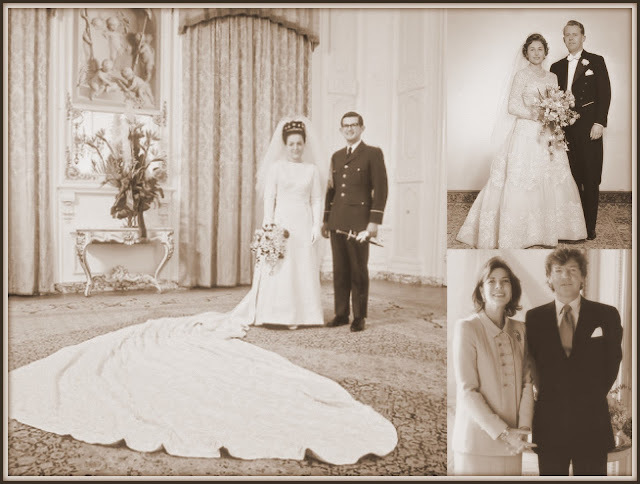 Royal engagement Their engagement was never formally announced but the wedding became public knowledge as Ernst August, as a descendant of George II of the United Kingdom, needed permission from the Queen who duly issued a Declaration in Council on January 11th 1999. Their royal links Where do we start? 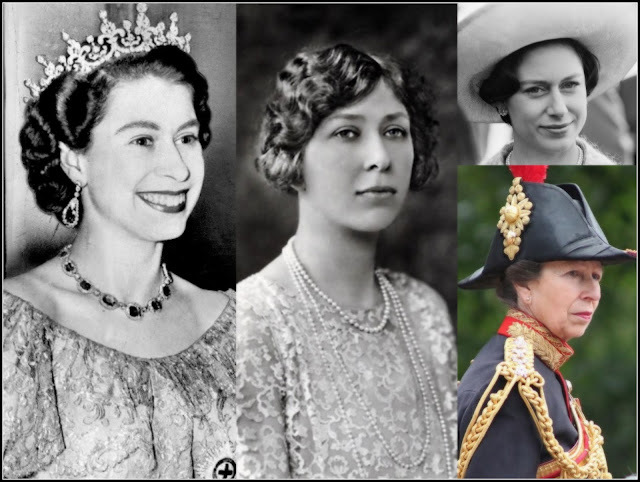 Caroline is the eldest child of Monaco's Prince Rainier III and Princess Grace while Ernst August is the Head of the House of Hanover which means he can count all those Georges who ruled the UK among his ancestors and thus link himself back to all the English monarchs since Willaim the Conqueror. Sovereign sibling Caroline's little brother, Albert, succeeded to the throne of Monaco on the death of their father, Rainier, in 2005. Why it made headlines Caroline had been friends with Ernst August's first wife. 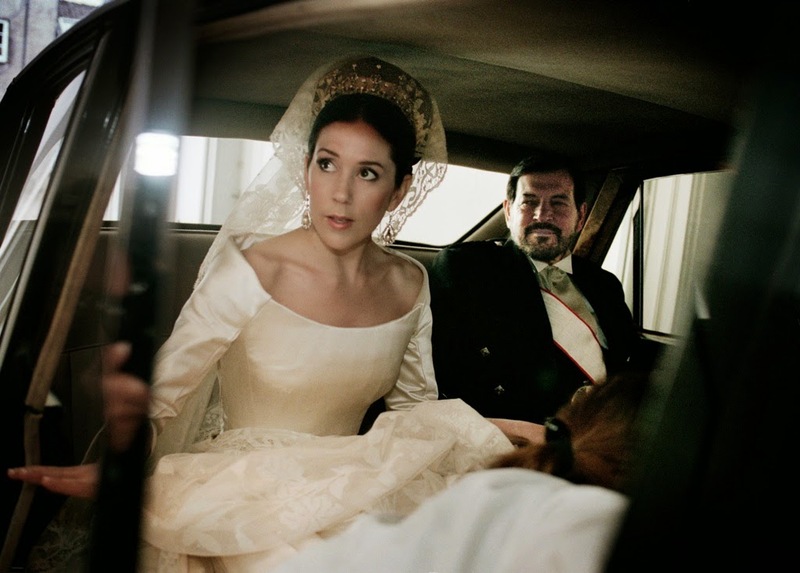 Chantal, before the couple divorced in 1997. Happy ever after? 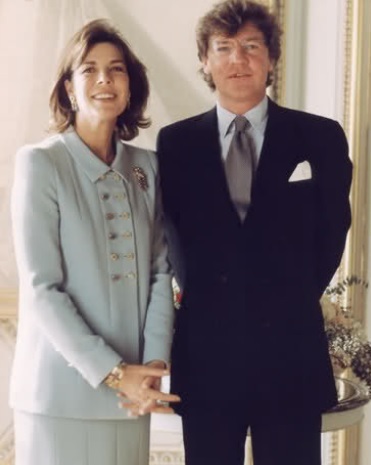 Caroline and Ernst welcomed a daughter, Alexandra, later in 1999 but in recent years they have rarely been seen together.